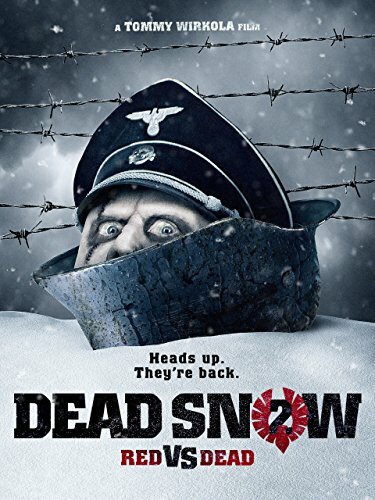 Guns of Hollywood looks at even more guns, action and Nazi zombies when we review Dead Snow 2: Red vs. Dead. Guns in this week’s episode include: P38, Mossberg shotgun, Thompson SMG. GOH 095 - A Fist Full of Dollars (1964) - The man with no name shows us how it’s done. GOH 096 - Watchmen (2009) - superhero gun play.